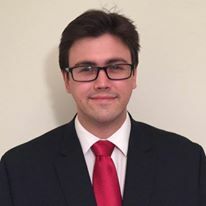 Thurston Powers is a data analyst at the Mercatus Center at George Mason University. Previously, Thurston has worked for the Yankee Institute for Public Policy as a policy analyst and at the American Legislative Exchange Council as a research manager. Thurston is a graduate of NYU Wagner Graduate School of Public Service, where he studied public policy analysis.